ADTEL has completed delivery of the first batch of the new helmets for motorcyclists the Catalan police . 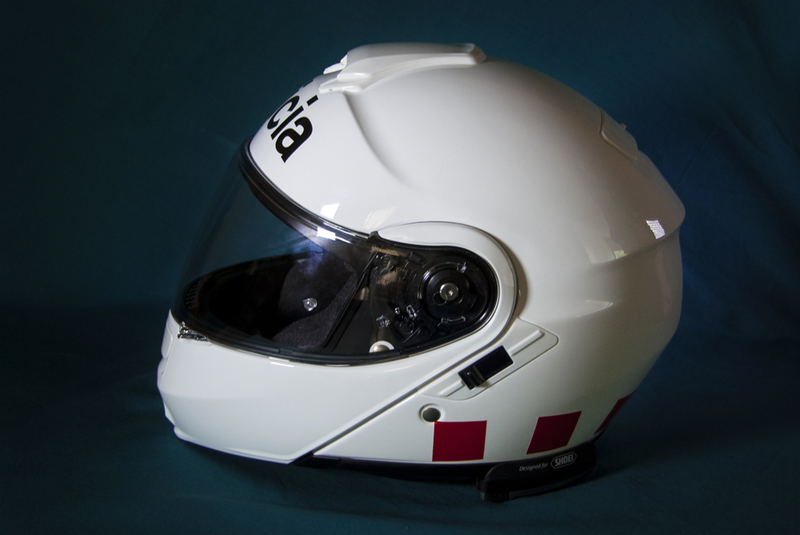 These helmets equipped motorists Department of Traffic Police of Catalonia and allow operational through the TETRA network security and emergency of the Generalitat ( RESCAT network ) communications. Helmets ensure the best protection and comfort for motorists and have a Bluetooth device that keeps art communications on the move with complete freedom for the agent.